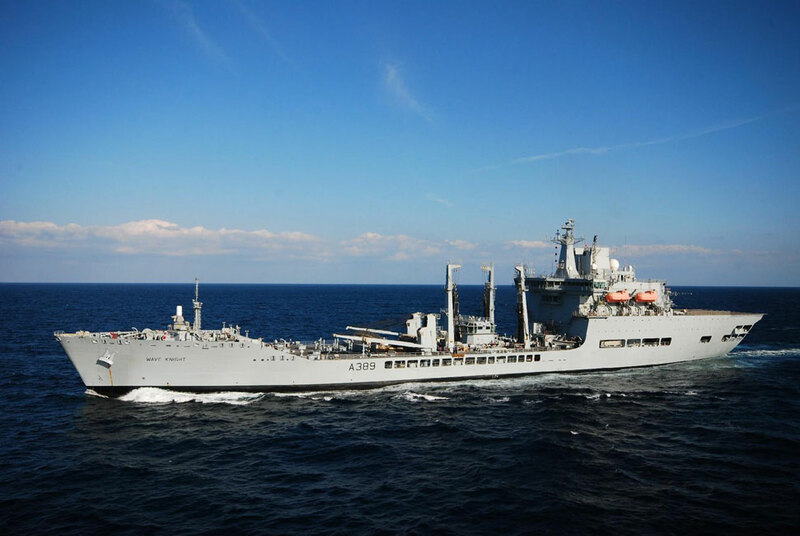 Royal Fleet Auxiliary vessel WAVE KNIGHT will return to Montserrat on Thursday 10 November for four days following her curtailed visit in August owing to Tropical Storm Gaston. The ship and her company will play a full part in the Remembrance Sunday service and parade in Little Bay. The British Defence Attaché to the Caribbean, Lt. Col Patrick Brown, will also make a return visit. In addition to the usual calls and meetings with government officials, the ship’s company will host a reception on board, weather permitting, and conduct tours of the ship for members of the public. There will be a further separate announcement about this. On Friday 11 November, the ship will sound its horn at 1100 to mark the start of two minutes’ silence on what is known as Armistice Day. The Disaster Management Co-ordination Agency will conduct its daily test of the siren system at 1100 that day instead of at 1200. The ship and DMCA will sound their horn and siren again at 1102 to mark the end of the silence. We hope that as many people as possible in Montserrat will join in observing the silence. On Sunday 13 November, contingents from the Royal Navy, Royal Fleet Auxiliary and Royal Marines will take part in the Remembrance Day Parade and service. The Commanding Officer of RFA Wave Knight, Captain Nigel Budd, and the British Defence Adviser to the Caribbean, Lt Col. Patrick Brown, will lay wreaths. Towards the end of the service Wave Knight’s helicopter will perform a flypast over the parade. The Royal Navy Lynx Mk8 helicopter is on board for the deployment to conduct counter narcotics operations at sea and provide an airborne asset for surveillance, stores delivery and search and rescue tasking if required. Whilst in Montserrat the Lynx will take part in a number of aerial exercises across the island.